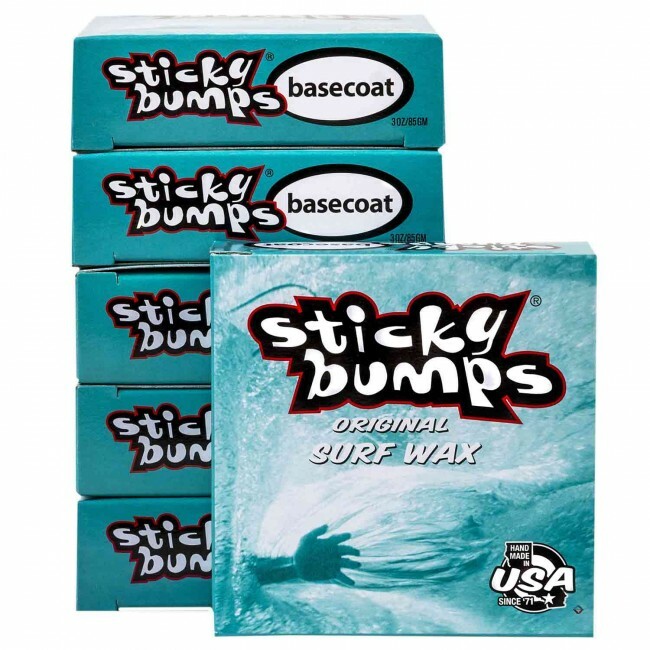 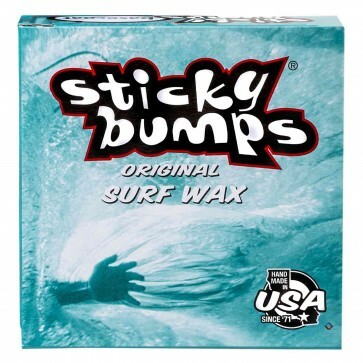 A proven performance enhancer, Sticky Bumps Original Basecoat Wax creates a long-lasting, durable base layer, allowing for the appropriate temperature wax to rub-on easier and stay on longer. 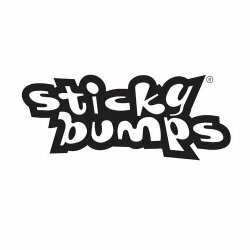 These high quality, handcrafted bars are created in Sticky Bumps no waste California factory, with everything possible being reused and recycled. 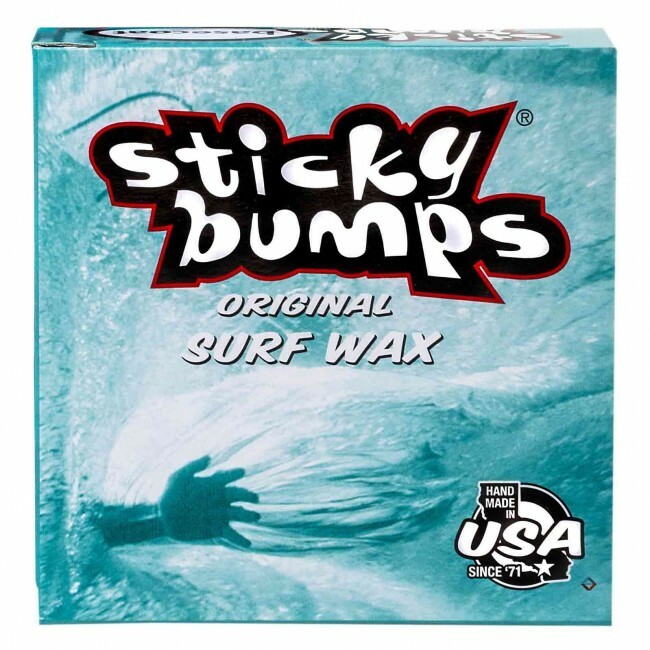 Instantly recognized and well-loved, Sticky Bumps Wax snags, grabs and builds up the perfect sticky bumps for your riding pleasure.